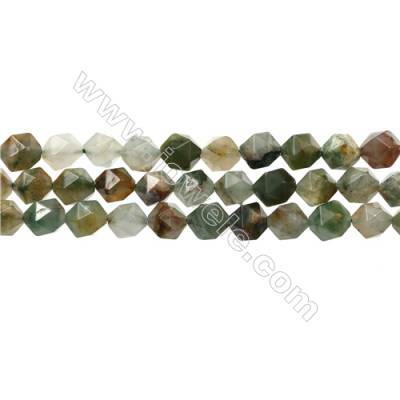 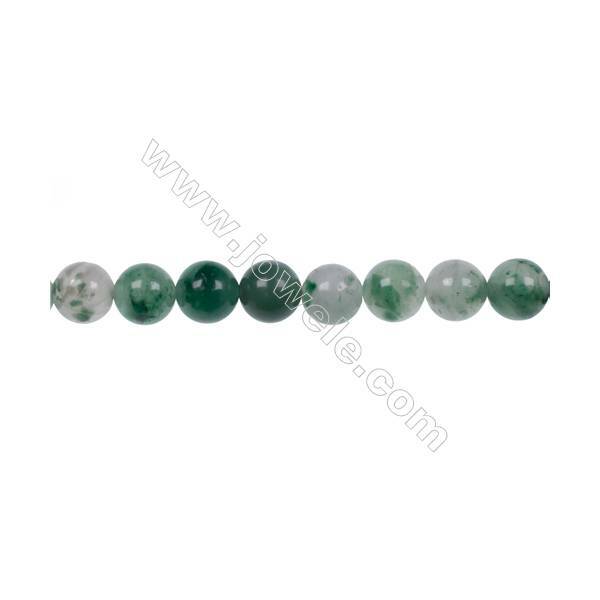 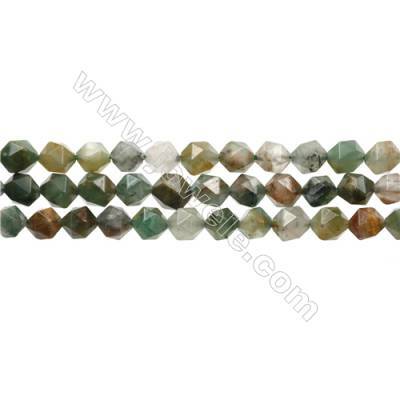 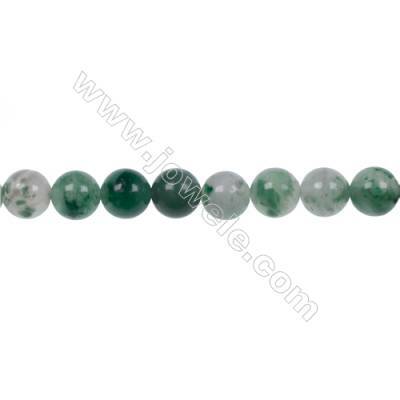 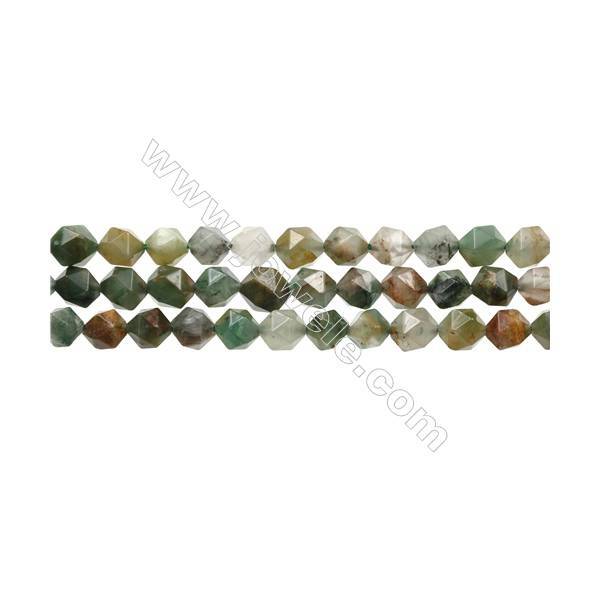 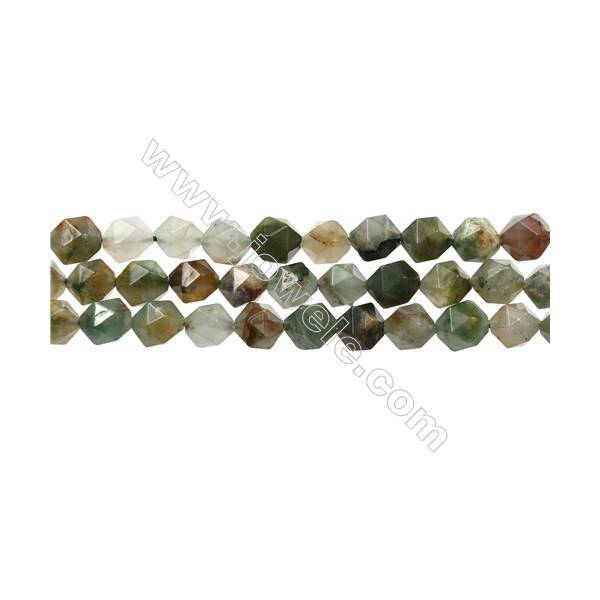 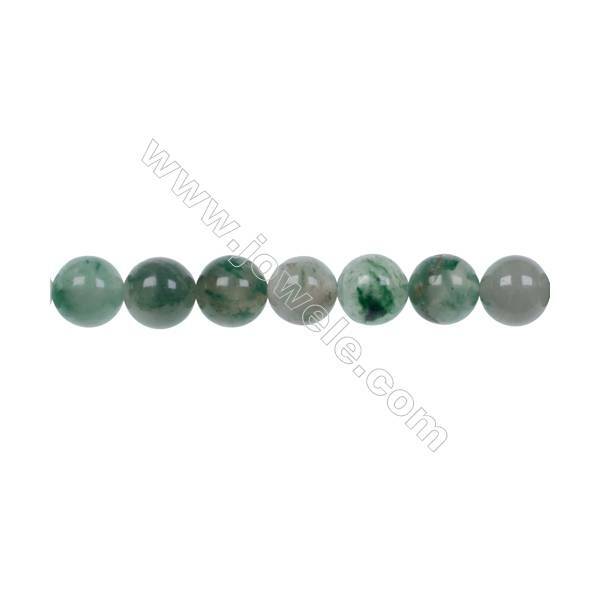 Chrysoprase is a talisman of growth and development. 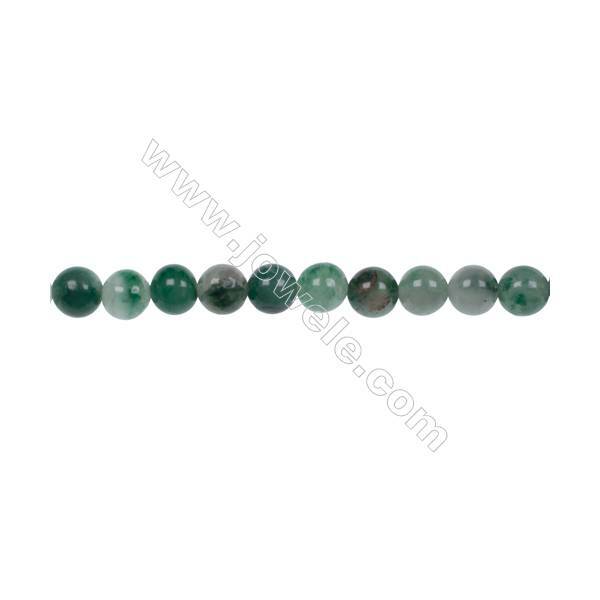 It is a natural birthstone of those born between May 21 and Jun 20. 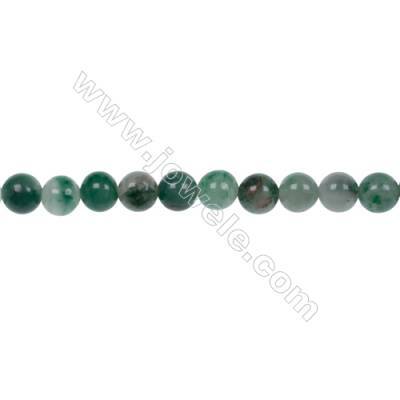 It is is a primary meditation aid when resolving affairs of the heart. 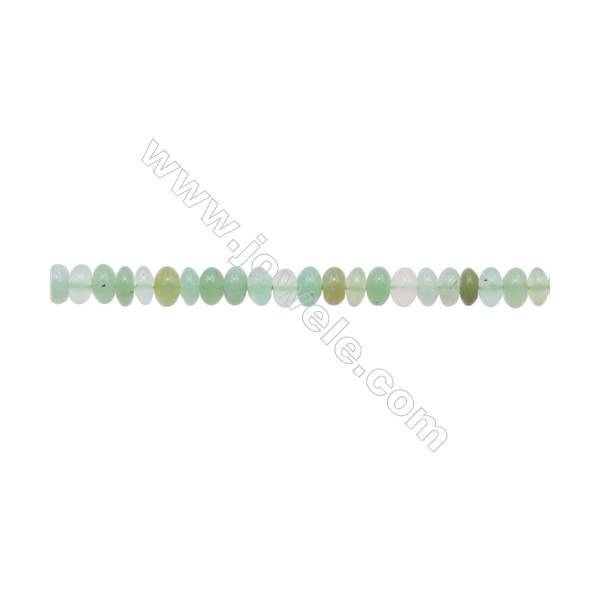 It is actually Chrysoprase, a variety of natural green microcrystalline quartz called "Chalcedony" that contains small quantities of nickel. 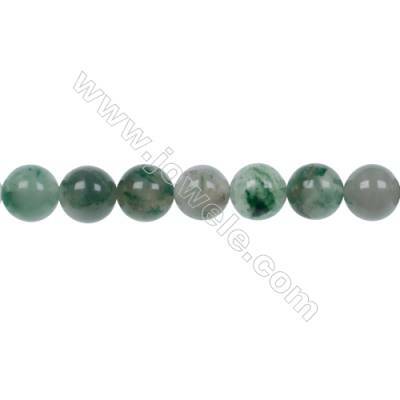 Its color is normally a semi-opaque apple green, but can also vary to dark green. 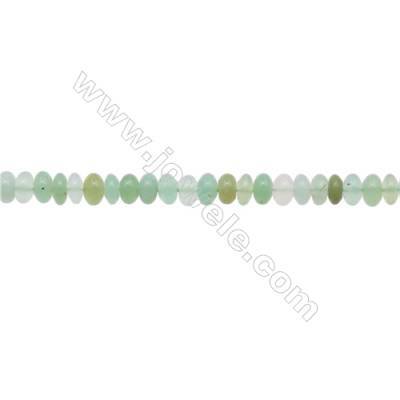 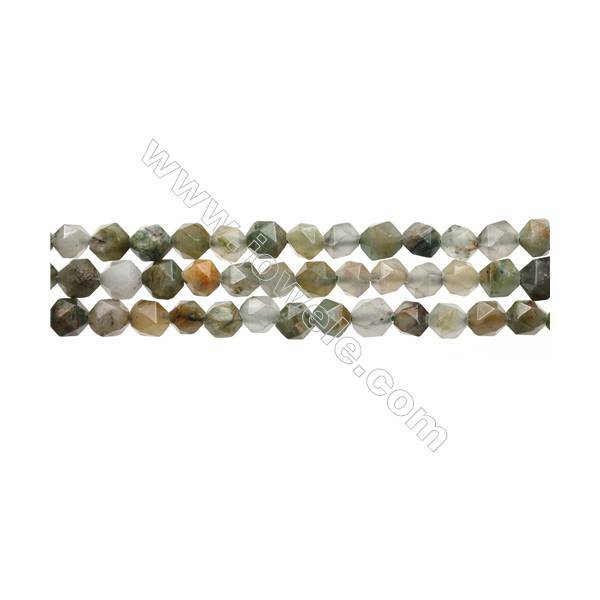 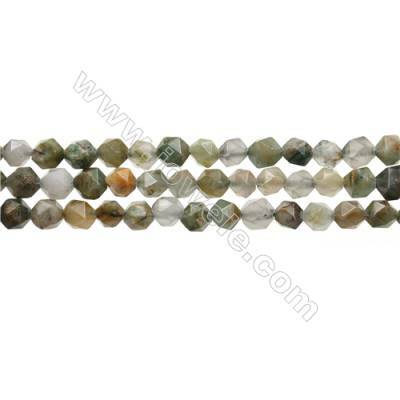 10mm Green chalcedony stone agate strand beads, Hole 1mm, 36 beads/strand, 15~16"
8mm Green chalcedony stone agate strand beads, Hole 1mm, 50 beads/strand, 15~16"
6mm Green chalcedony stone agate strand beads, Hole 1mm, 66 beads/strand, 15~16"
Natural Chrysoprase Beads Strand, Abacus, Size 4x6mm, Hole 0.8mm, about 111 beads/strand 15~16"